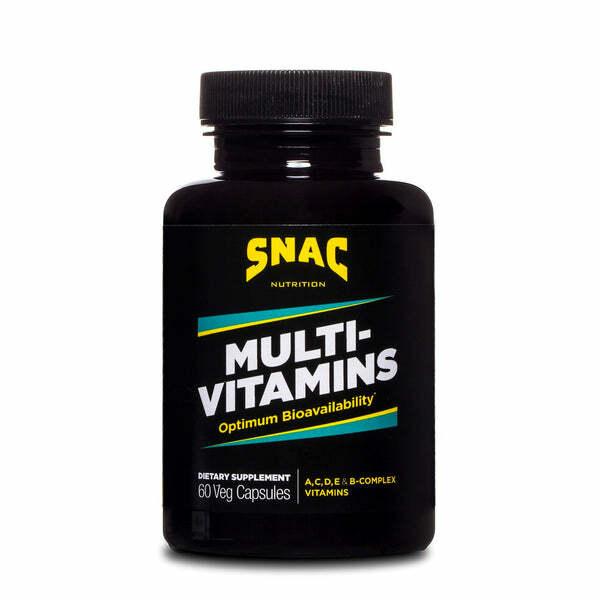 This is an ideal daily multiple vitamin supplement for people who want nutritional intake with optimum bio-availability. Ingredients: Vitamin A (Palmitate and Beta Carotene), Vitamin D (Cholecalciferol), Vitamin E (d-Alpha Tocopheryl Succinate), Vitamin C (Ascorbic Acid), Vitamin B1 (Thiamine), Vitamin B2 (Riboflavin), Vitamin B6 (Pyridoxine HCI), Vitamin B12 (Cobalamin), Niacinamide, Pantothenic Acid, Biotin, Folic Acid, PABA (Para-Amino-Benzoic Acid), Choline (Bitatrate), and Inositol. I have been taking this multi-vitamin for 3 years now before I was taking mega men pack. These are better and a lot cheaper then those. I also take the vitalyze with it and love the fact that I’m able to focus and stay energized all day. Thank you snac. Using this product daily helped my ensure my nutrition was at a peak.